Baytown Community Church hold to biblical form of church government led by a plurality of elders. Deacons are those who assist the elders in carrying out some of the material responsibilities concerning the church. 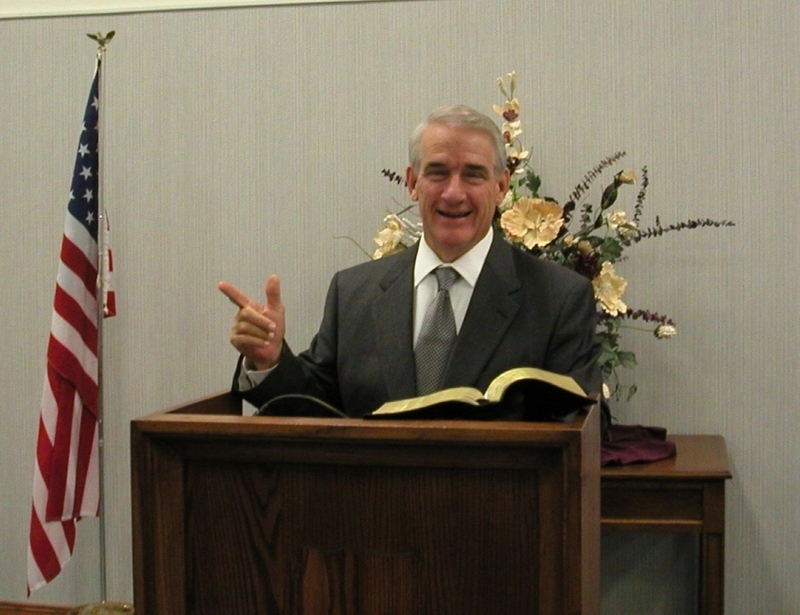 * Pastor Tim has been Pastor of Baytown Community Church since 1998. His education includes a B.A. in Social Science from SMU and Th.M.. in New Testament Literature and Exegesis from Dallas Theological Seminary. 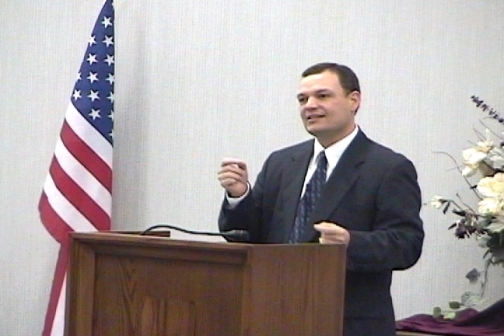 He has been the pastor of churches in Georgia, Louisiana, and Texas. * Associate Pastor Rick How I was called to ministry.